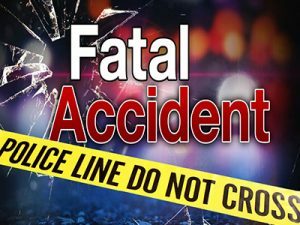 San Bernardino, California (March 21, 2019) – A 30-year-old San Bernardino man died after he was struck by a vehicle Tuesday night as he walked across 215 Freeway in San Bernardino, a local news source reported. As per the article, the accident occurred at about 9:49 p.m. on 215 Freeway near the Auto Center Drive on-ramp. The California Highway Patrol said the pedestrian was walking across the freeway when he was struck by a 2004 gray Audi A6 heading south. 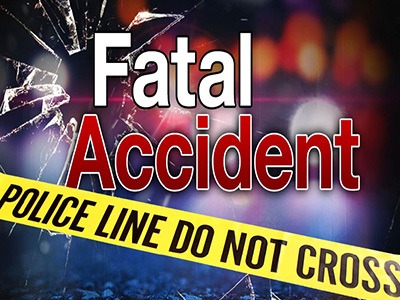 The man sustained fatal injuries and died at the crash scene. His name remains undisclosed pending notification of the next of kin. The accident forced the closure of the freeway for an unknown period.